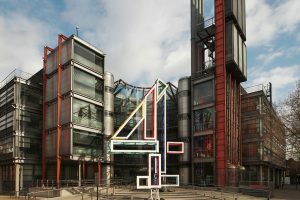 UK broadcaster Channel 4 has launched Dynamic TV, a data-driven video-on-demand advertising initiative that enables different ads to be served to viewers. The ad system will use first-party data from Channel 4’s more than 18 million registered viewers, delivering bespoke ads based on location, weather, time of day, date and demographics. These ads can be delivered across big screen devices like smart TVs for the first time, as well as on mobile and desktop VOD platforms. Dynamic TV was developed with Channel 4’s video technology partner, Innovid. Launch advertising partners are Boots and Suzuki. 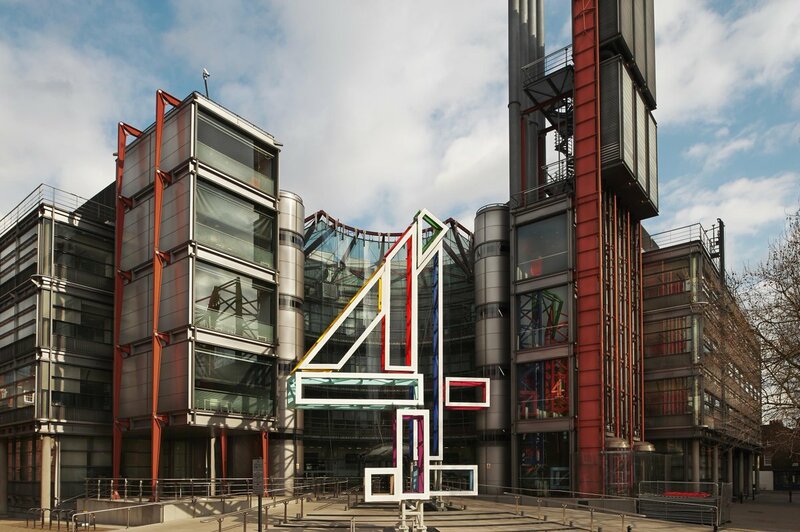 “Dynamic TV is undoubtedly one of the most exciting ad products we’ve been able to launch at Channel 4,” said David Amodio, digital and creative leader, 4Sales. “We’ve seen an increased demand from clients and agency partners for big screen inventory and the fact that we’re now able to deliver data informed creative across these platforms adds a layer of relevance that’s previously been restricted to desktop and mobile platforms. Innovid co-founder and CTO, Tal Chalozin, said: “We’re thrilled to power this new Dynamic TV offering with Channel 4. Advertisers can now personalise TV ads bringing more relevancy to viewers.